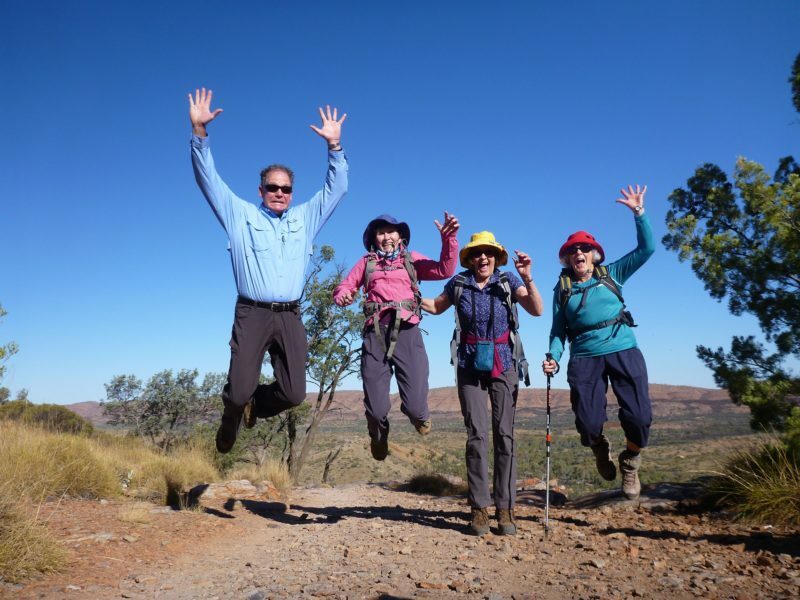 Auswalk Walking Holidays offers a dynamic range of guided group and self guided inn-to-inn walking holidays, in addition to guided ‘on-demand’ options. Their guided group walking holidays attract people who prefer to get off the standard tourist route and explore new areas on foot with many of their trips visiting wilderness regions and World Heritage areas. For those who prefer to ‘go it alone’, their self guided inn-to-inn walks are the perfect solution. They will provide you with easy to follow walk notes and maps, and whilst you are off on your walk, they’ll transfer your luggage to your next accommodation. 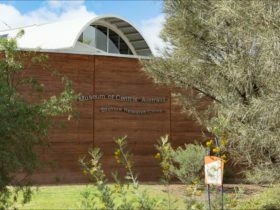 Join Auswalk on a hiking trip that samples the highlights of the very heart of Australia. Hike in the Uluru Kata Tjuta National Park World Heritage area where a walk around the base of Uluru reveals sculpted gullies, caves and crevices. 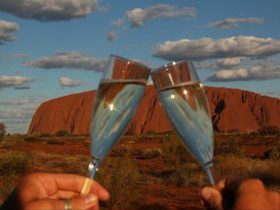 Sunset, with champagne in hand, is when Uluru is at its most vibrant with a wondrous display of colours. At the Olgas (Kata Tjuta) we’ll hike amongst the gigantic domes of the Valley of the Winds and at Kings Canyon, skirt the rim of the canyon before descending into the lush Garden of Eden. 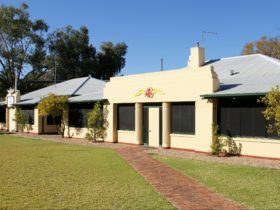 After these iconic places, they’ll take you to their favourite sections of the Larapinta Trail in the West Macdonnell Ranges, including Ormiston Pound and the challenging climb up Mt Sonder. At night, stay on some remote working cattle stations, each one a welcoming oasis in the outback. 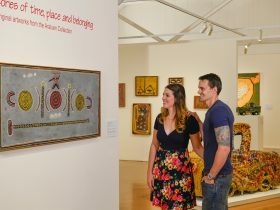 Tropical Darwin is the gateway to the very best of the Top End. 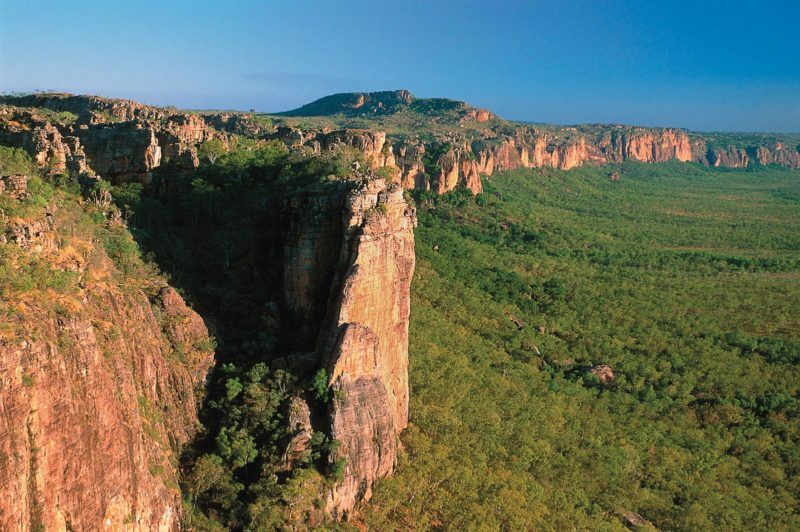 First is the Kakadu World Heritage area with stunning vistas, unique landforms, abundant wildlife and some of the best Aboriginal rock art in Australia. You will enjoy a cultural cruise on the East Alligator River where the waters are full of crocodiles and tropical water birds abound. 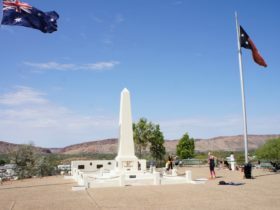 Heading south to the mighty Katherine Gorge, Auswalks lead to remote swimming holes and along the rim of Katherine Gorge itself and include some of the Jatbula Trail. One of their favourite walks is to the lovely Mataranka Falls where two rivers meet in a magical watery wonderland. At Bitter Springs thermal pool, you can float down the crystal clear creek. The finale is stunning Litchfield National Park where you visit huge waterfalls that plummet down the impressive escarpment. You’ll hike a section of the Tabletop Track, see massive termite mounds and the chance of swimming or soaking your feet in the many waterholes en route.